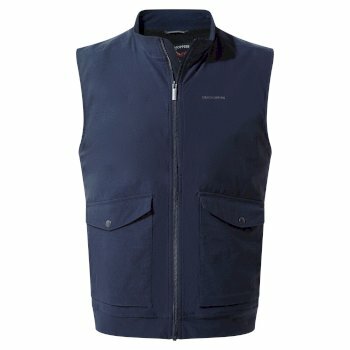 Feel as liberated as you are protected in one of our men’s gilets. All styles are inspired by our British Heritage and look as good as they perform while being backed by our lifetime guarantee. 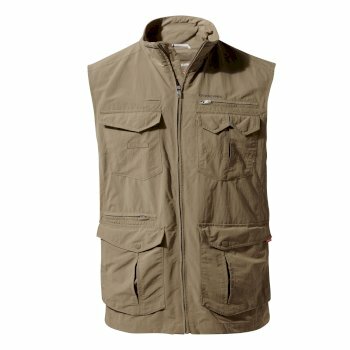 Pack up your luggage with your men’s lightweight summer gilet from Craghoppers, perfect for your next outdoor adventure. Keep practical bits and bobs safely stored in your pockets whilst staying agile and comfortable when clever layering is needed to lock out the wind. Whether you’d prefer to sport a subtle men’s black gilet or a brightly coloured outdoor gilet for your next outdoor pursuit, the level of protection remains the same. 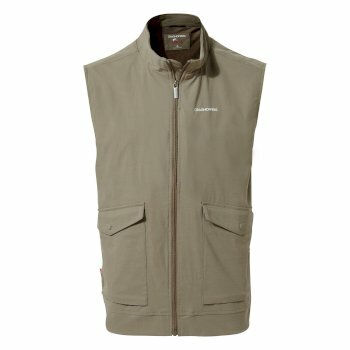 All our men’s gilets with pockets are made with lightweight fabrics offering a flexible fit for comfort and durability all year round. Don’t let irritating critters get in the way of your travel adventure – battle against the bugs with Insect Shield gilets for men. With built in technology that acts against insects, pesky mosquito bites will be a thing of the past so that you can get back to what you do best – care-free travel exploration. Delicately woven into the fabric of each of our garments, our Insect Shield technology will not wear away or fade. 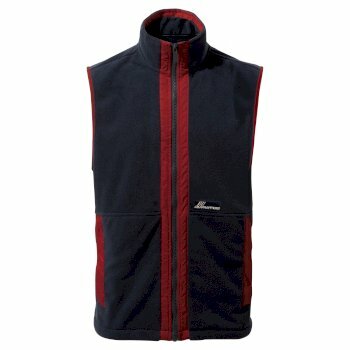 This leaves you with all-year round protection for the lifetime of your travel gilet. Say goodbye to the bug spray and hello to high performance technology that will support you in the hottest of conditions. 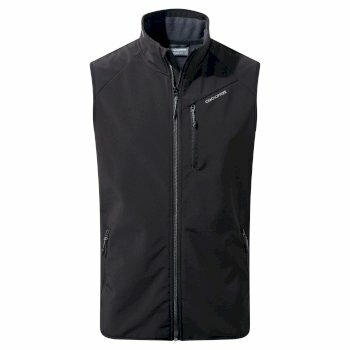 Found a men’s gilet perfect for your next adventure? Buy online today, or continue browsing through our entire range of men’s outdoor clothing.